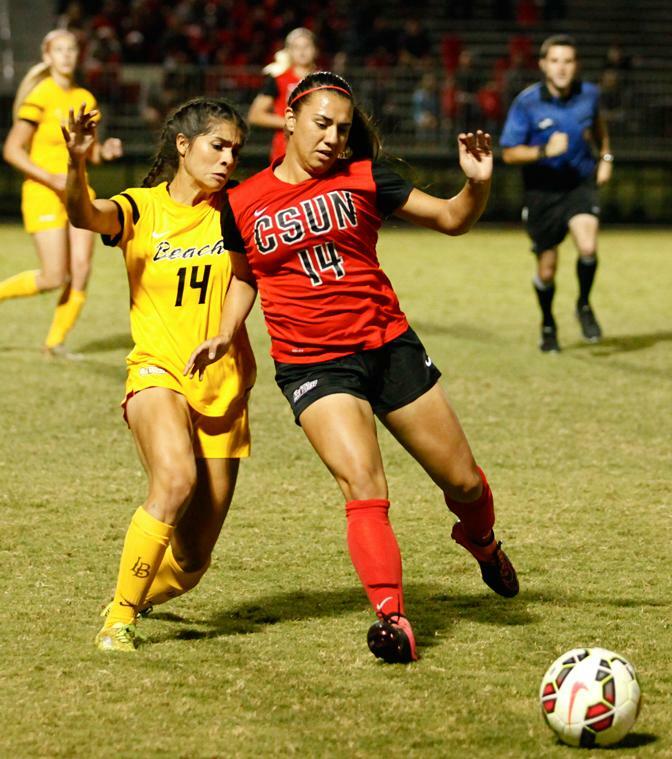 The CSUN Matadors women’s soccer team traveled down to Torero Stadium on Sunday night to face the University of San Diego Toreros, playing to a 0-0 draw after going to overtime. 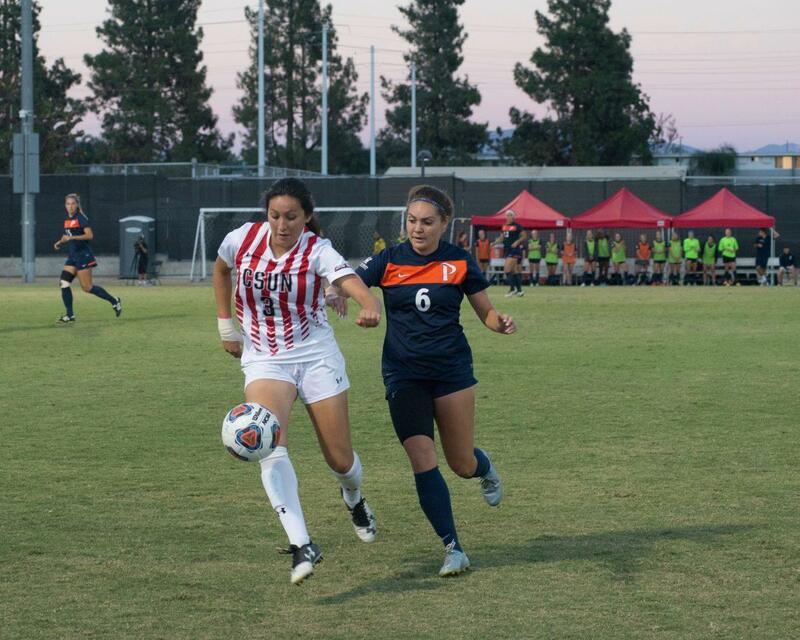 In the ninth minute, a shot by CSUN junior midfielder Ariana Tran was blocked by San Diego freshman goalie Amber Michel. A few seconds later CSUN’s Taylor Hobson attempted another shot, but it traveled wide. San Diego counter attacked the Matadors just four minutes later, but junior goalie Jovani McCaskill came up with a save, denying Rachel Conners the goal. 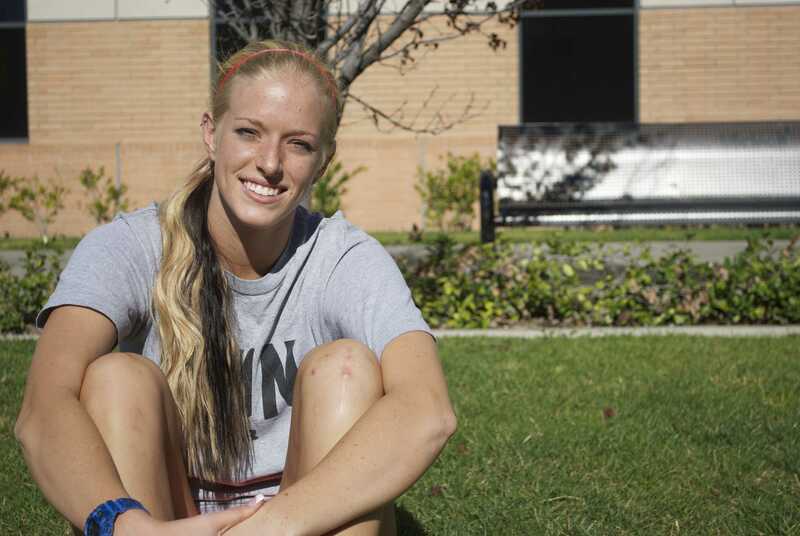 In the 65th minute a shot by CSUN senior midfielder Kourtney Kutscher hit the crossbar. Kutscher recieved a yellow card in the 70th minute. During the second half of overtime San Diego came almost in the 103rd minute, but the shot was blocked by senior Julia Sherwood. 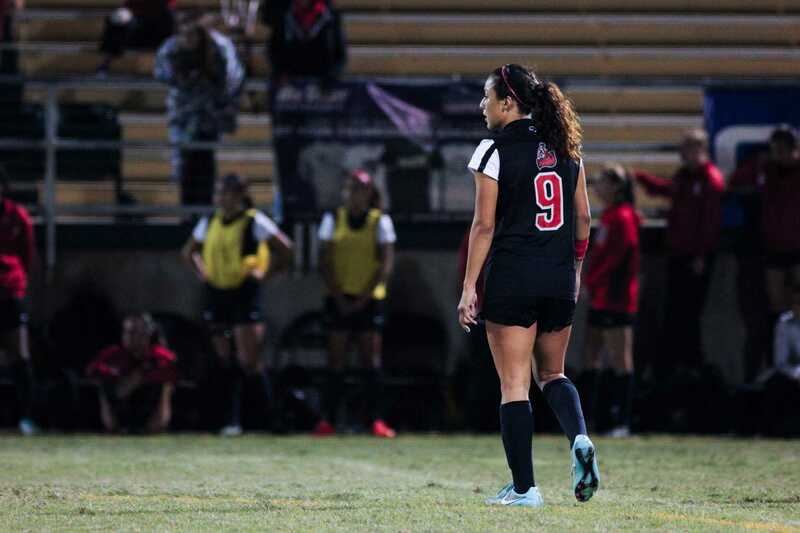 CSUN had nine shots on target, and San Diego had twelve. The Matadors return home for youth night on Friday, September 9 against San Jose State. Kickoff is scheduled for 7 p.m. at Matador Field.